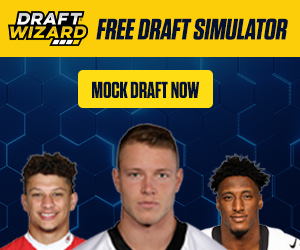 Throughout the off-season I like to point out players that I am targeting in later rounds of the draft or just overall value picks for you to target in your drafts for 2015. Teddy Bridgewater (QB, MIN) - Teddy isn't someone most people would jump on as a sleeper, check Betfair NFL Odds, but in most leagues he will be drafted as a backup QB. Teddy is someone with a ton of upside going into his sophomore year and now he has Adrian Peterson to keep the ball moving forward as well as give him another receiving target. Teddy also has been given a number of targets to catch the ball in Mike Wallace, Charles Johnson, Cordarrelle Patterson, and Kyle Rudolph. Hopefully I have convinced you that Teddy is the back-up QB you want to target in 2015. LeGarrette Blount (RB, NE) - 16 TD's last year and Shane Vereen as well as Stevan Ridley have both moved on to other teams. Blount is going to be a workhorse at the goal-line and should be targeted in TD leagues. Joseph Randle (RB, DAL) - if Dallas doesn't bring in another veteran RB then Randle will be the starting RB for the 2015 season. He is going really late in drafts and is someone I would stash on my bench to see if he has some upside this year. 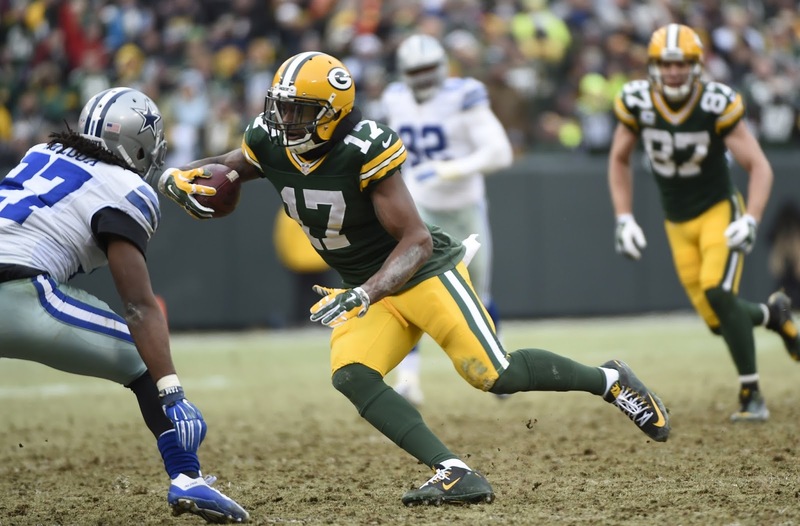 Davante Adams (WR, GB) - the writing is on the wall; this kid is going to be the WR3 on GB and will be heavily targeted in the Green Bay offense. If Jordy Nelson misses time or can't make it through the entire season then Adams is going to continue to rise in value. He is stronger in PPR leagues and a WR you should target to build your bench. Cody Latimer (WR, DEN) - the Denver offense won't change too much because Peyton Manning will still be slinging the ball around the field. Cody is the clear WR3 in Denver and Peyton throws the ball enough to make Latimer relevant in PPR leagues. Josh Hill (TE, NO) - Jimmy Graham has moved on to Seattle and Josh Hill is going to be targeted heavily in the Saints offense. Brees loves to target his TE in the red-zone and it would be shocking to see Hill pull in near double digit TD's in 2015. Looking for a 2015 Fantasy Football Draft Guide? Check out the Hatty Waiver Wire Guru draft guide.